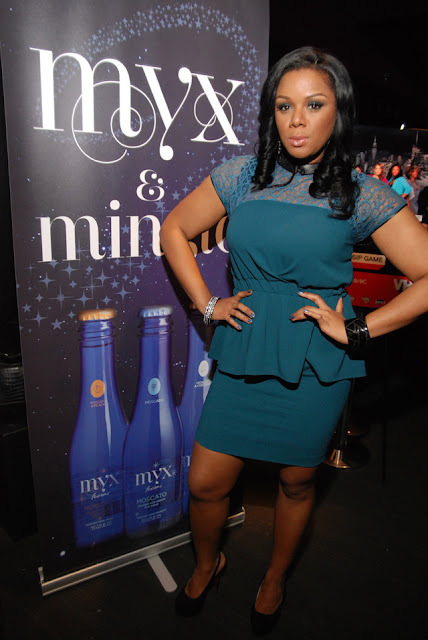 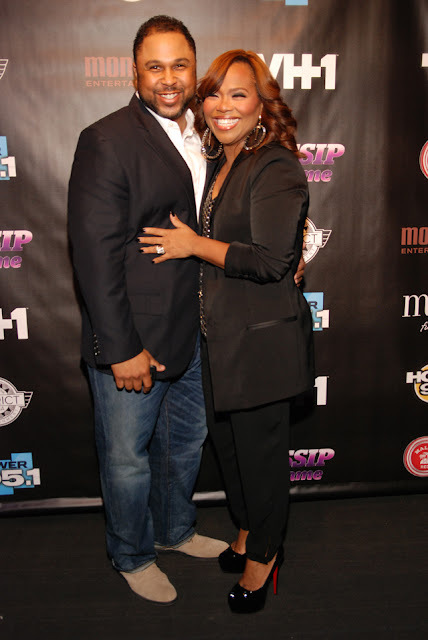 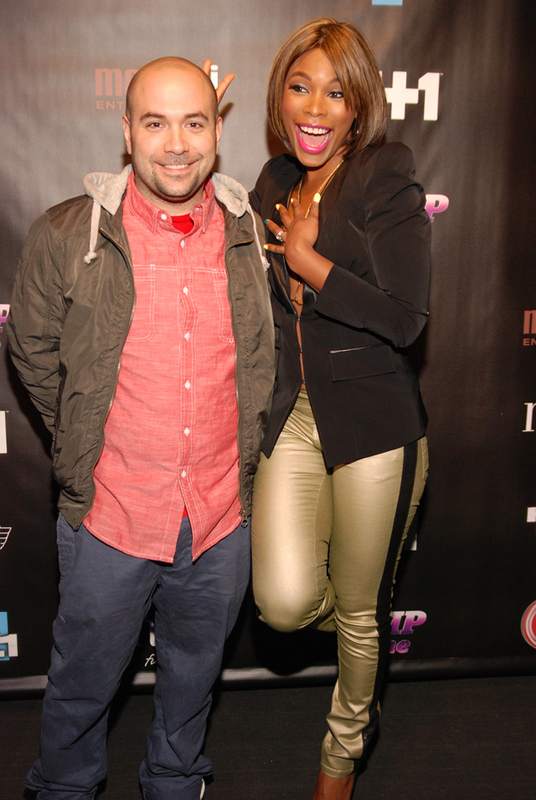 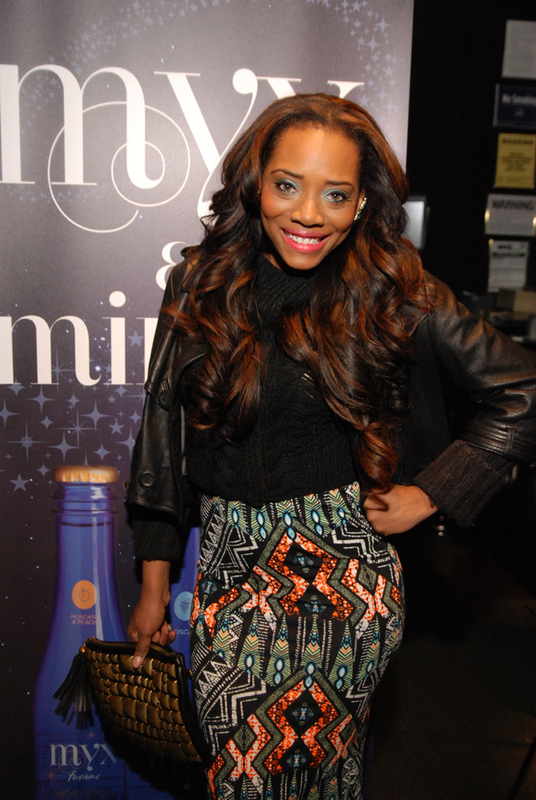 VH1, Monami Entertainment and Myx Fusions hosted a premiere party for the upcoming reality series "The Gossip Game." 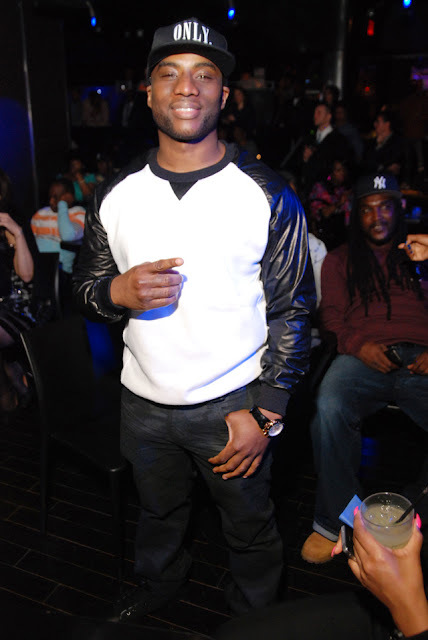 The who's who of NY urban media packed XL Nightclub in Manhattan's Hell's Kitchen to catch a preview of the first episode and to congratulate their fellow colleagues and cast members Kim Osorio, Angela Yee, K. Foxx, JasFly, Sharon Carpenter, Ms. 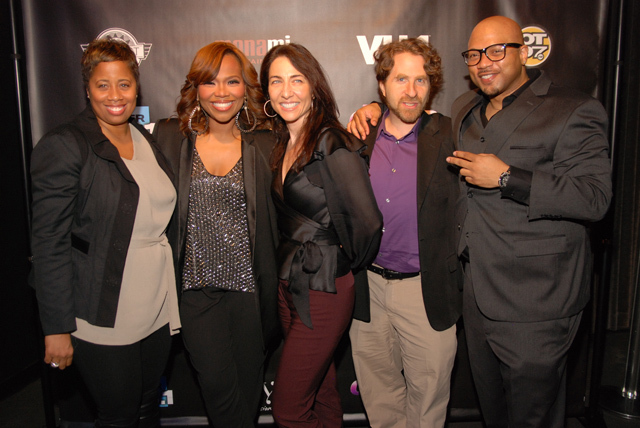 Drama and Vivian Billings. 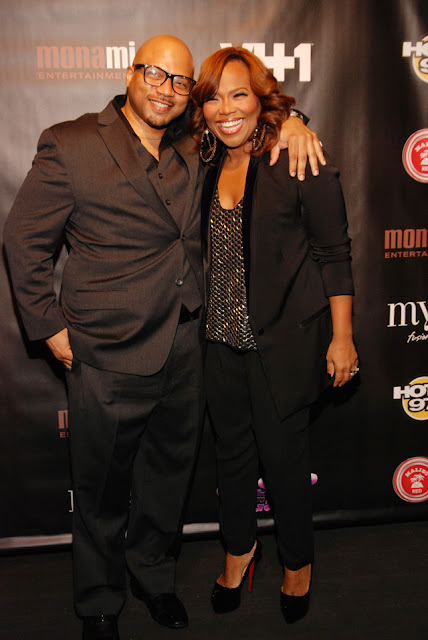 Executive producer Mona Scott-Young moderated the post-screening Q&A, while guests sipped Myx Fusions and Malibu Red. 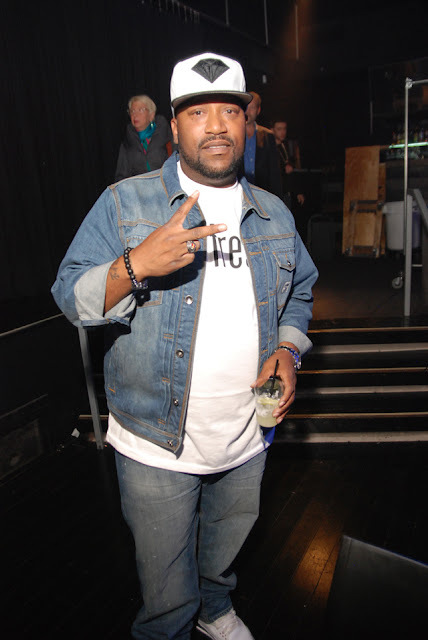 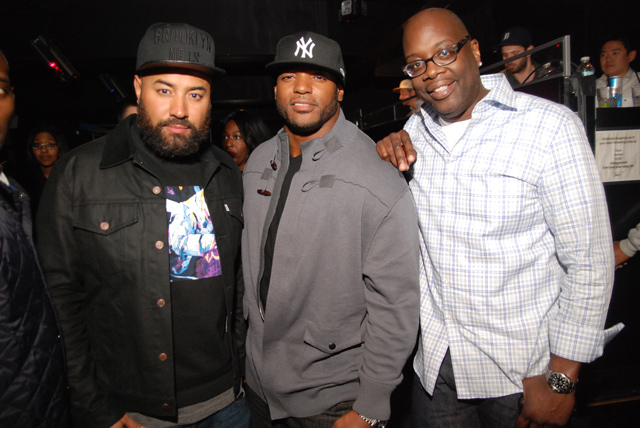 Additional attendees included Bun B, Dwight Freeney (NFL), Ebro Darden (Hot 97), Thea Mitchem (Power 105), Charlamagne tha God (Power 105), Peter Rosenberg (Hot 97), Mike Kyser (Atlantic Records), Tone Boots (District Media), Jay Griffin (District Media), Shelly Tatro (VH1), Nancy Ratner (VH1), Warren Cohen (VH1), Caralene Robinson (VH1), Yandy Smith, Jennifer Williams and more. 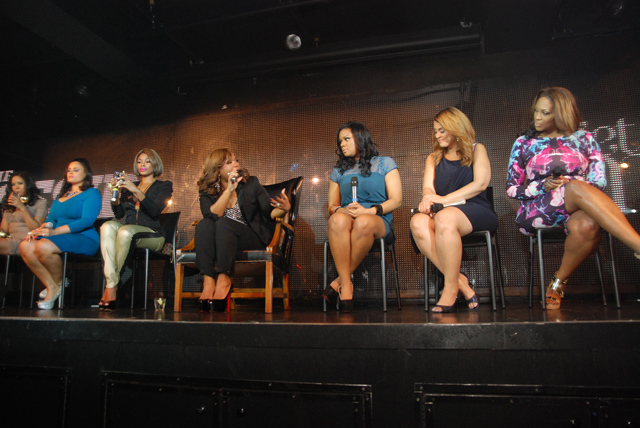 The ladies of "The Gossip Game"